Calling all cotton-headed-ninny-muggins! 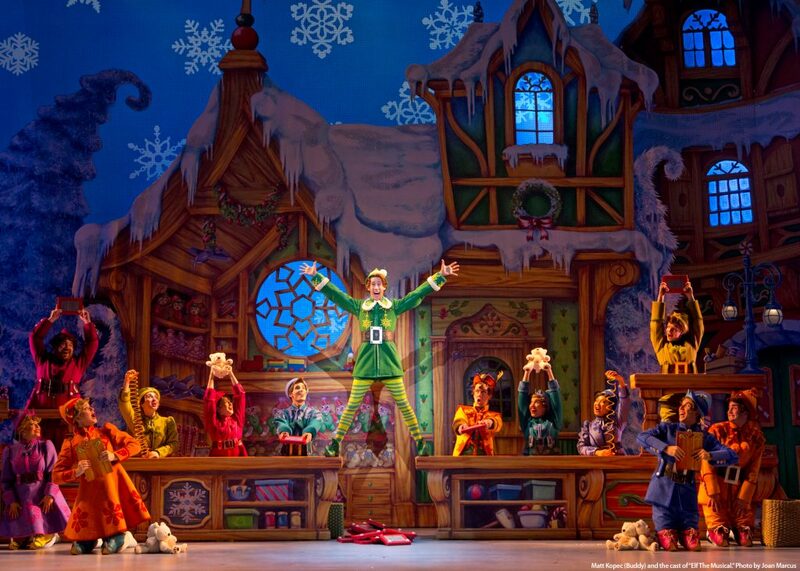 Join Buddy The Elf on November 27th as he embarks on a quest to find his birth father, discover his true identity, and help New York remember the true meaning of Christmas. This modern day Christmas classic is sure to make everyone embrace their inner ELF. Tickets are valid for a select showing on November 27th at 7:30 p.m. The Contest begins at 12:01 AM Pacific Time (“PT”) on Tuesday, November 6, 2018 and ends at 11:59 PM PT on Tuesday, November 20, 2018 (“Entry Period”)—Any entries received after the Entry Period will not be eligible for judging.